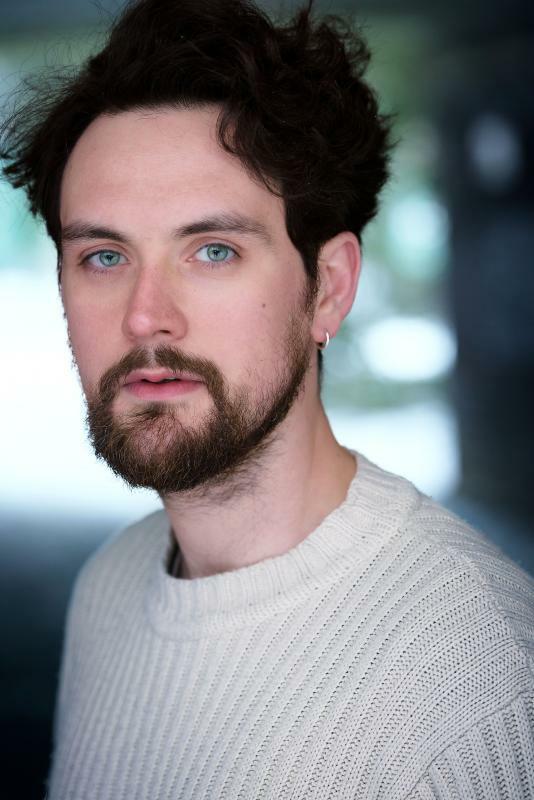 Northern Irish actor based in London with a passion for thought-provoking work, fun and positive collaboration. Likes learning new words and wearing capes. I have extensive experience in TIE, having worked with children and young people between the ages of 3-18 since 2010. In 2014, I began delivering Storytelling workshops with children in Italy. These proved so successful, that in 2015, as part of a new government initiative, I was asked to lead workshops with English teachers in Italy to reinvigorate lessons using drama skills and techniques. In addition to numerous stage credits, I have directed productions including "The Crucible", Terry Pratchett's "Guards! Guards!" and immersive experience, "Don Juan: Lover, Liar, Legend". Also served as President and Producer for T24 theatre company for three years. Directing, improvising, professional wrestling, workshop leadership, singing, stage combat, public speaking, working with children, theatre in education, vlogging, radio presenting, comedy, canoeing, trained barman/waiter, trained barista.